WOW! 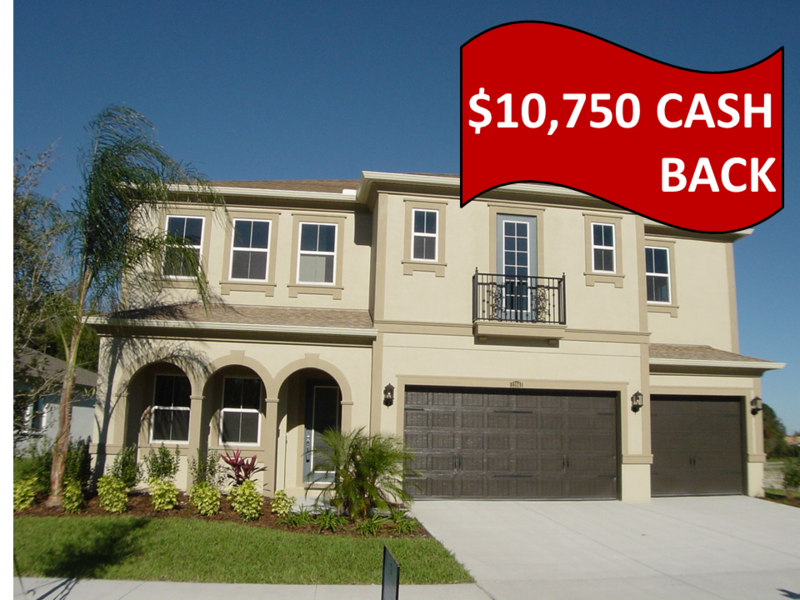 New Homes ONLY by TampaTom is revolutionizing the way new homes are bought and sold with our generous Cash Back Rebates and FREE Money Discounts that is unheard of in the industry. We can also list a home that you need to sell in order to buy a new home for only a $500 FLAT FEE! Who doesnt want to save money? 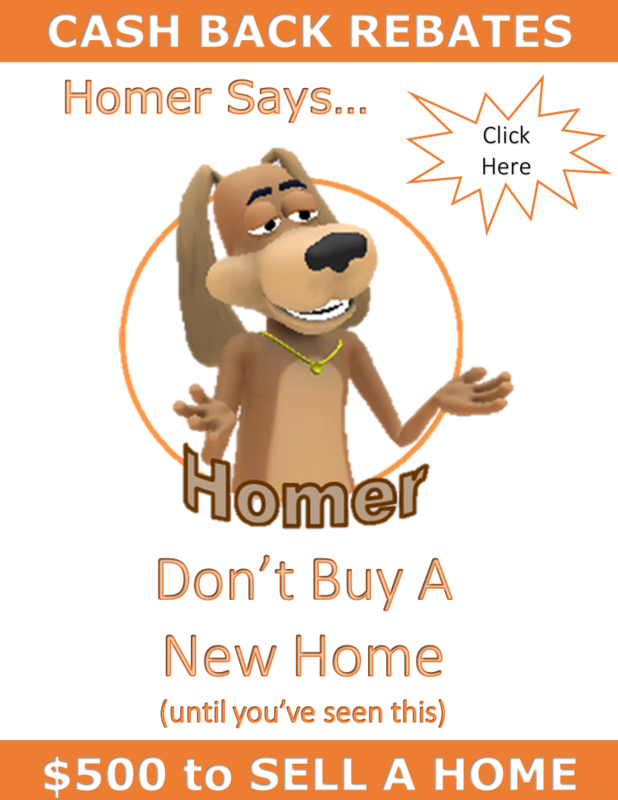 Why not take advantage of FREE money that the builder cannot give you? This is a win-win-win situation for the buyer, builder and realtor. All Builders. All Tampa Area Communities. Call for details & ask how it works!